Refereeing is a fun, exciting, non-contact way to be involved with Rugby League. You get to see all the action from the best position on the field and it’s a great way to keep fit at the same time. 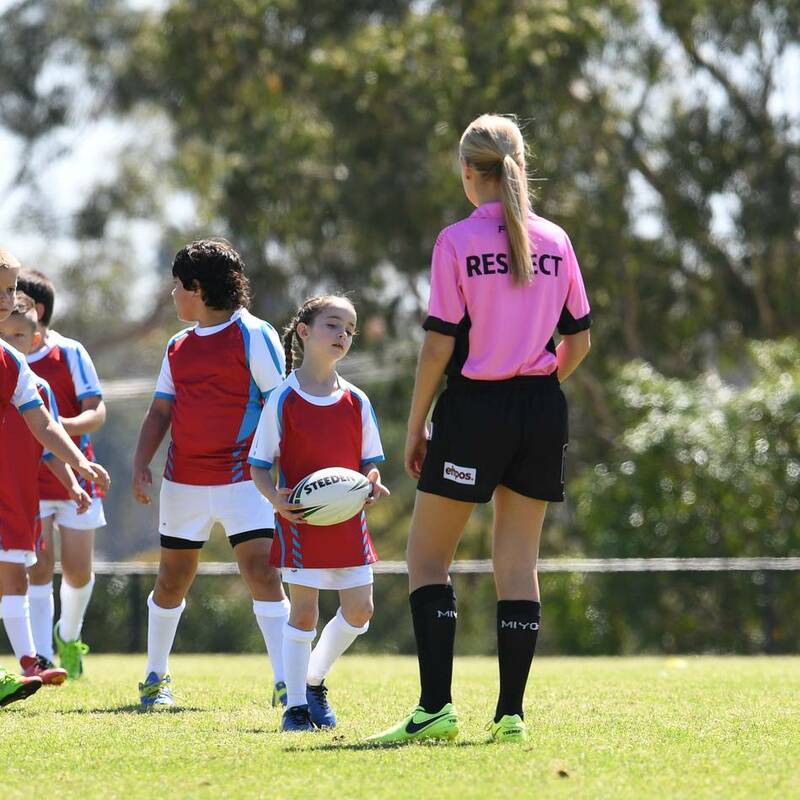 Referees play an important role in providing a fun and safe environment for all Rugby League participants. Please note: This is a COURSE VOUCHER and is used for enrollment purposes within the specified course category. It can be redeemed on the NRL Online Learning Centre at learn.playnrl.com by entering the code when enrolling in your selected course. © National Rugby League Limited. All Rights Reserved.